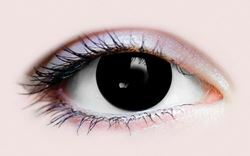 Primal Cosmetic Contact lenses are an advanced hydrophilic made of polymacon. 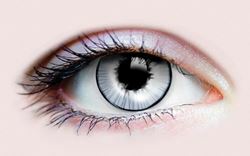 This allows more oxygen to pass thru the lens to the cornea than regular soft lenses, making it more resistant to protein deposits, less drying of the lenses, lower risk of infection, easier handling and lower cases of complications with extended use. 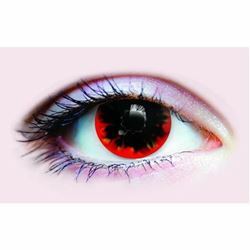 Primal Cosmetic Contact lenses are an advanced hydrophilic made of polymacon. The Torch Primal Cosmetic Contact lenses can be used to complete any character makeup. The contact lenses are an advanced hydrophilic made of polymacon. 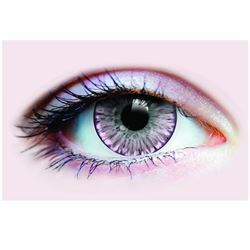 They are more resistant to protein deposits, less drying of the lenses, lower risk of infection, easier handling and lower cases of complications with extended use. 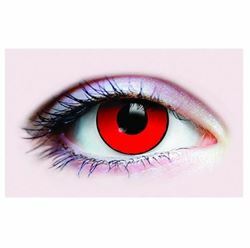 Primal Cosmetic Contact lenses are an advanced hydrophilic made of polymacon. They are more resistant to protein deposits, less drying of the lenses, lower risk of infection, easier handling and lower cases of complications with extended use. 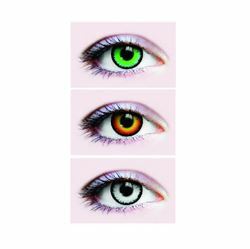 One package contains 2 sterilized non-corrective contact lenses. Please read instructions prior to use inside box. 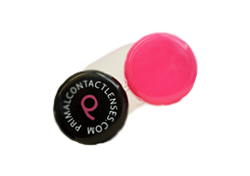 Make sure you always have a case to store your contacts in! Small, portable, and with leak resistant screw on tops. 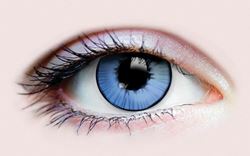 Don't forget to clean your case and fill it with clean contact solution before using a new pair of lenses.